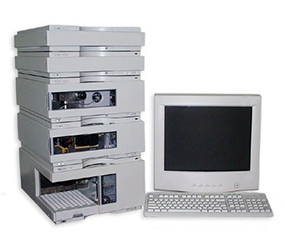 The laboratory adopts the policy of using standard methods in all the testing wherever	possible. 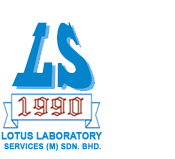 This can avoid disputed and give better confident to our clients. 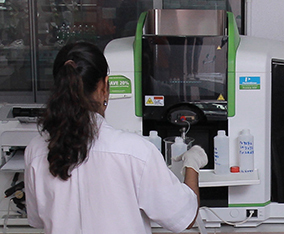 Methods such as	AOCS, AOAC, FOSFA, ISO, APHA, ASTM, FDA & MS which are internationally recognised	are employed wherever possible. 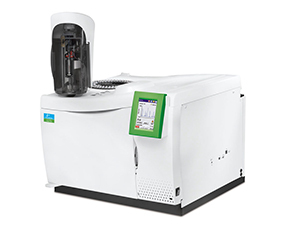 Gas Chrom-Mass Spectrophotometer (GC-MS), for the identification of unknown volatile	compounds, and trace residue confirmation, such as trace pesticides residues. 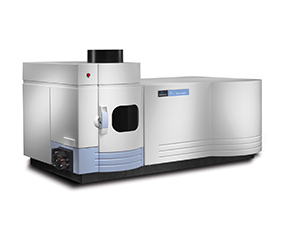 ICP-OES,as advanced technology equipment for the analysis of very trace metallic contents, including non-metallic compounds such as sulphur. 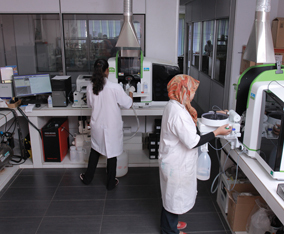 High Pressure Liquid Chromatography (HPLC), for the determination of Vitamins, Preservative,	organic contaminants etc. 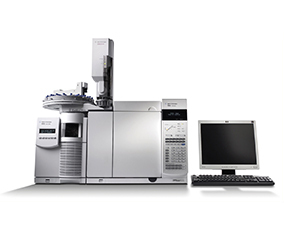 Headspace and Gas Chromatography, which is capable of doing volatile impurities, fatty acids, saturated fats and unsaturated fats, methyl esters and organic chemicals & components. 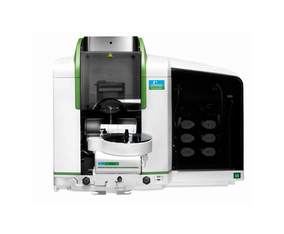 Atomic Absorption Spectrophotometer (AAS) , with Hydride System capable to do most of the	trace element in water, mineral contents in foodstuff, edible oils and so on. 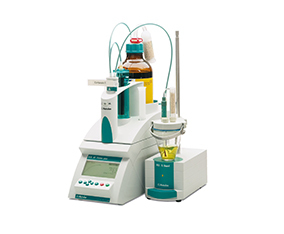 Karl Fisher Titrator, Methrom, able to monitor moisture content in chemical samples.